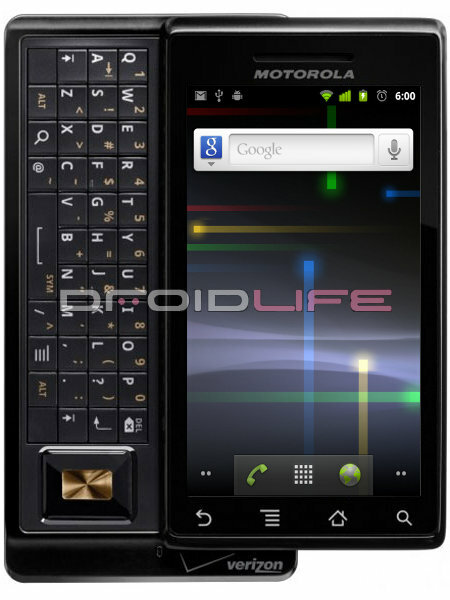 Monday Poll: When Will Gingerbread Come to the Motorola DROID? Now that Android 2.3 has been announced, the question we will probably hear more than any other over the next 2-3 weeks is going to be, “When will the original Droid get Gingerbread?” You will get sick of it, but as the phone that still has the largest base of users in the entire Android world, it’s expected. We still don’t even know if it’ll run Gingerbread, but that won’t stop us from wondering when it’ll come. So what do you think? When will the original DROID receive Android 2.3?